Due to popular demand in the 2017 thread, a new 2018 thread was requested! Lets start fresh! So will we see any new Rafale new customers this year? I think no; however perhaps we will see India order some more? Possibly Egypt at the end of this months for 12 or even 24 more. They just got the clearance from France for a loan a few days ago as Sissi asked to lift the option. French minister of Defense flew ahead of President visit to close the deal presumably. It should be announced during his next trip to Egypt. Last edited by eagle1; 7th January 2018, 20:14. Any info on India Hallo ? 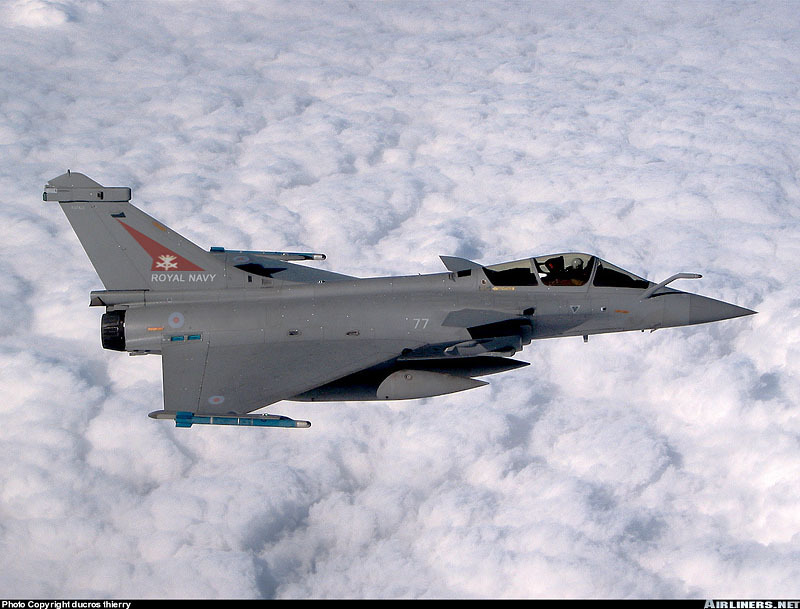 In January, the French defense ministry awarded Dassault a contract for the next major Rafale upgrade, known as F3-R. It includes more powerful processors and upgrades to the Multi-functional Information Distribution System-Low Volume Terminal datalink and the automatic ground collision avoidance system. The upgrade will also see a series of improvements to Spectra. Developed by Thales and MBDA, Spectra is a fully automated system that provides electromagnetic detection, laser and missile warning, jamming and four chaff/flare dispensers. 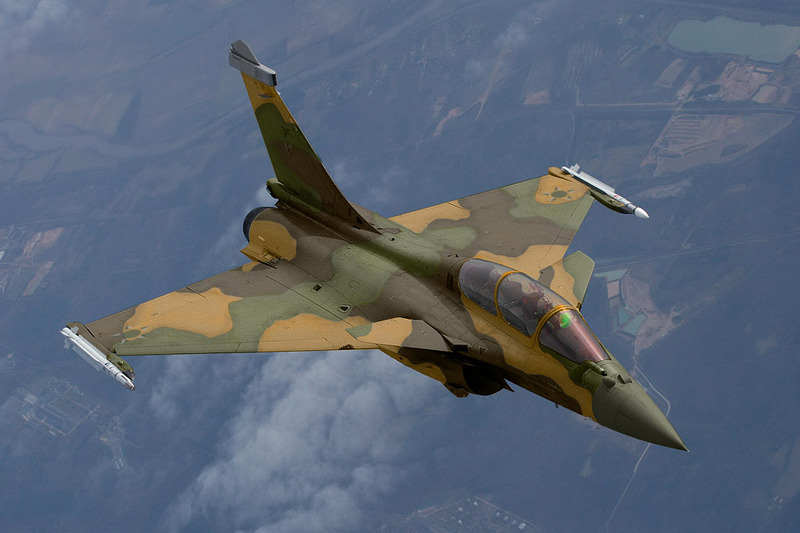 French industry sources say that during operations over Libya in 2011, Rafale literally disappeared from the radar screens of the Libyan air force, performing “soft kills” on enemy radar systems [already related in one of the lastest issue of FOX3]. Since the late 1990s, Spectra’s designers have dropped hints that the system can perform “active cancellation”—receiving a radar signal and mimicking the aircraft’s echo exactly one-half wavelength out of phase so the radar sees nothing. Is this from the 2014 article? for the radar and jammer antennas. According to Dassault, nine Rafale aircraft were delivered during the year, with one aircraft for France, and a further eight to Egypt, in line with the company’s forecasted rates. The level was stable compared to 2016 rates of production, when six aircraft were delivered to the French military and three to Egypt. 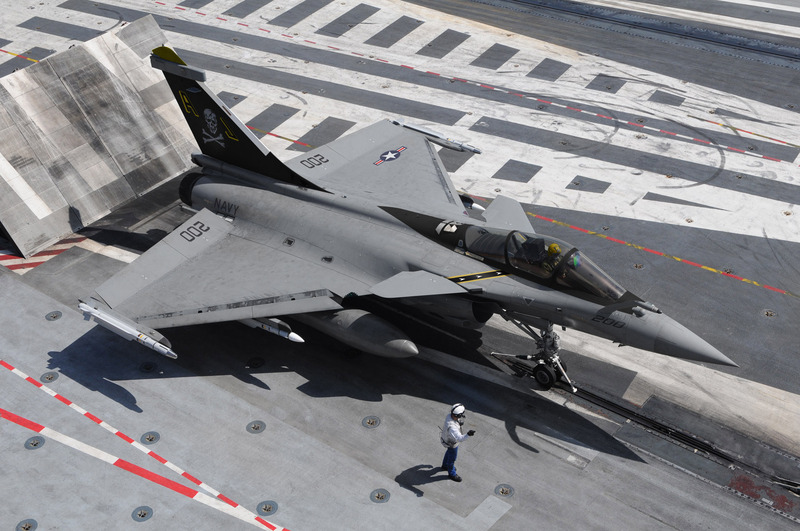 The company also delivered one Rafale to the French Navy retrofitted to the aircraft’s F3 standard. The F3 standard covers improved digitisation, an active electronically scanned array (AESA) radar, and the ability to carry a greater range of sensors and targeting systems. The company currently has a backlog of 101 Rafale aircraft, of which 31 are for the French military and 70 are for export customers. This is to be boosted by a further 12 aircraft once the company received a down-payment from Qatar for the aircraft ordered in December 2017. In 2016, the company had a backlog of 110 Rafale aircraft, with 32 for the French military and 78 for export customers. Still a quite decent backlog. 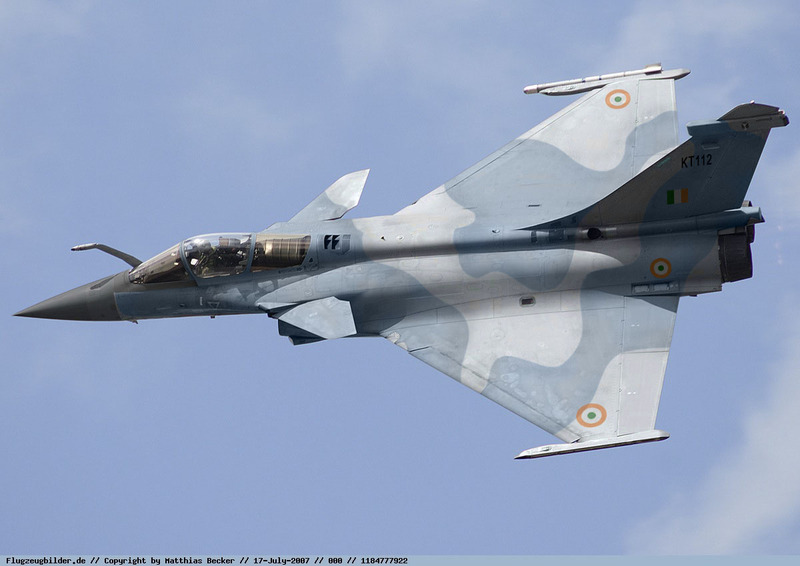 Will the Indian Navy become the next Rafale customer? with Boink being boinked out of the competition, what are the chances of Rafale in Canada? I read an article recently which said that Rafale's major problem was the lack of suitable weapon integration for the RCAF. it depends on what they want to integrate... Weapons have a time limit (beyond certain date they have to be either used or recycled), so, if they are to be used, All Canada needs is to use those they won't have on the Rafale. Unless they plan on carrying nukes (American) which the USA may not accept to integrate on the Rafale, for the rest, it should be fine as, even if the US refuse the integration of this or that weapon, the french can provide an equivalent for almost any job they may need to do.. For example, today as short range IR missiles, they have sidewinders (remains to see how many years before thy need to be renewed - see above) and if they want to keep using them, they'd need to be integrated. 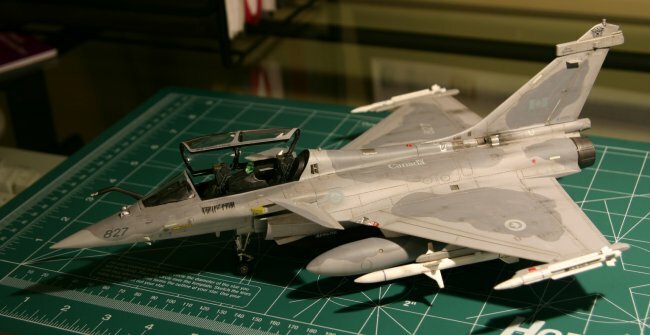 On the other hand, Rafale uses MICA in IR version on wingtips which is integrated as an IR sensor for the system (sensor fusion and so on), which gives it also more range than the sidewinder (knowing also that the IR and EM MICA is the same missile with only the different sensor tip put on it (sensor which can be changed by simply removing it as is. The connector is exactly the same and there's nothing to reprogram, the missile recognizes automatically what sensor is fixed on it. Canada will never buy a fighter not produced in the US. So it will be either the F-35A, F-35B, or the F-35C. Personally I think they will go for the F-35A. that's pretty much certain. The Rafale would stand a good chance if, under god knows what circumstances, LM managed to pi$$ up the Canadians as Boeing did... and even then... who knows? I doubt the RBE2 LAM for MICA (and Meteor) on the Rafale supports AMRAAM, even US aircraft have to be modified to use the newer AIM-120D. Not sure what foreign weapons have been integrated on Rafale, but out of the RCAF weapon inventory, likely: AIM-120, AGM-65 aren't. Any aircraft can carry the AIM-9, Rafale can carry the GBU (Paveway) series already. Last edited by FBW; 10th January 2018, 15:00.